In an attic full of dust covered old artifacts, an old man finds the manuscript of one of his elders, captain of the Royal French fleet, revealing the existence of a treasure hidden in Brazil... This charming old man, who can't travel anymore, puts you in charge of retracing his ancestors' steps to look for the treasure of a famous pirate. 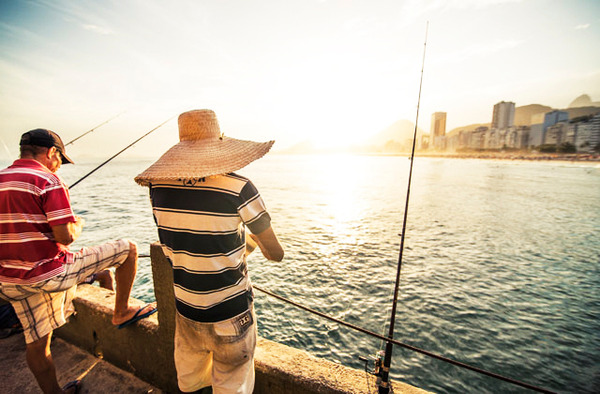 The hunt starts in Rio de Janeiro and follows on to the Costa Verde between the Ilha Grande, Paraty and fishermen's villages along the coastline. 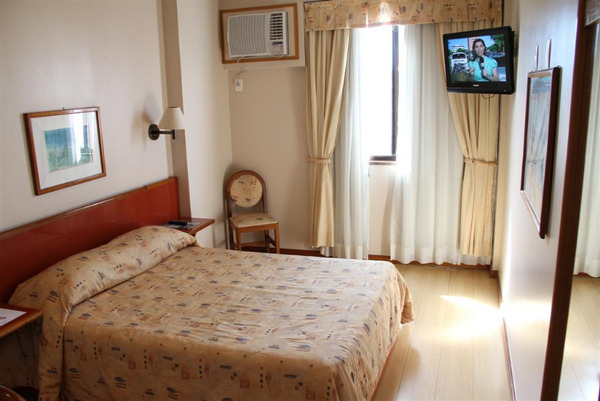 This terrific adventure of 15 days includes visits of the must-sees of the region such as the Corcovado, Sugarloaf Mountain, historical center of Paraty and many more. Each of them will be full of riddles to solve and trials to face in order to add-up all the necessary clues to find the hidden treasure. At 09:00am starts a city tour with your English speaking guide. You will find the first riddle going up to the Corcovado (700 m.a.s.l. 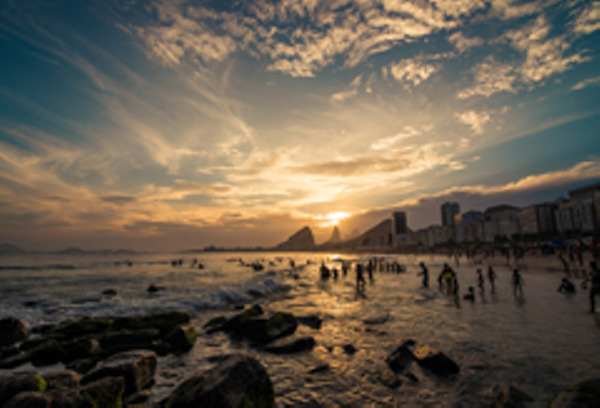 ), worldly known symbol of Rio. Once up there, the riddle will seem crystal clear and you will be able to move on to the next one after taking the time to appreciate the unique and amazing panoramic view of the "cidade maravilhosa" (wonderful city). Then way back down via Santa Teresa, which used to be one of the wealthiest residential neighborhoods of Rio, when the town was the capital of Brazil and all the principal institutions were located there. 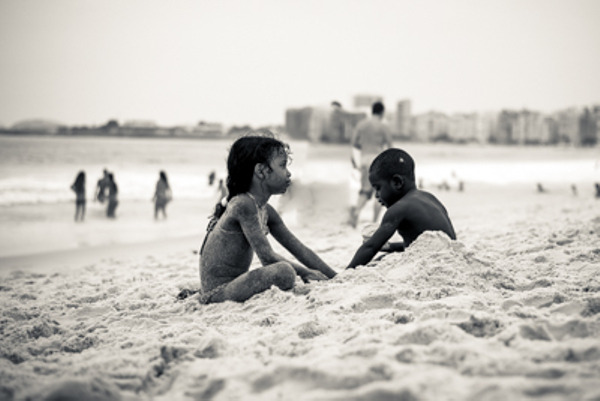 Surrounded by the agglomeration, the neighborhood has lost its former character, and the wealth of the area has moved to the South-west of Rio, to Barra da Tijuca. 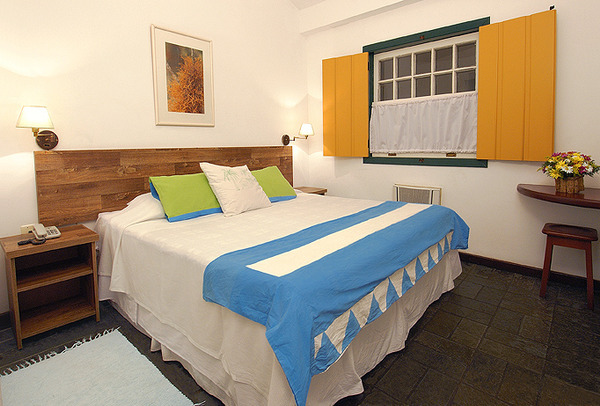 Santa Teresa now shelters a diverse population in the bohemian quarter of the modern Rio. Walk through this area to get a taste of its quaint and old atmosphere. During the trip to Lapa, visit the colored stairs or "Escadaria do Convento da Santa Teresa", decorated by Jorge Selarón. Later, take the cable cart to the summit of the Sugarloaf (el. 400 m.a.s.l. ), another Rio´s symbol which marks the entrance of the Bay of Guanabara. Return to the hotel at 05:00pm. 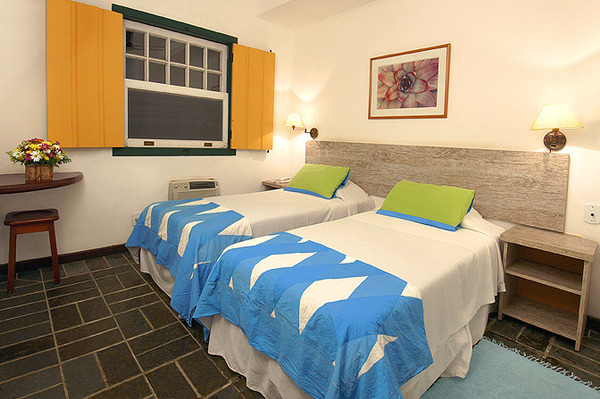 After a short trip by subway to Ipanema, you will get your bikes for a half day discovery of the south area of Rio. 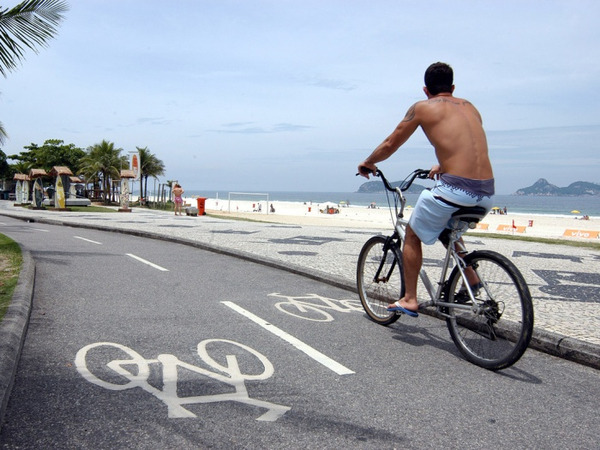 The tour will firstly follow a biking track on the lagoa Rodrigo de Freitas´s banks (7.5 km circumference) just behind Ipanema (option to visit the Catacumba park, a nice park with modern sculptures). Return the bikes late in the morning and return to the hotel by subway. A new day following the steps of One-Eyed Jeck begins. Your English speaking guide will meet you at the hotel at 09:00am. You will visit with the impressive botanical garden, of which cariocas are proud. 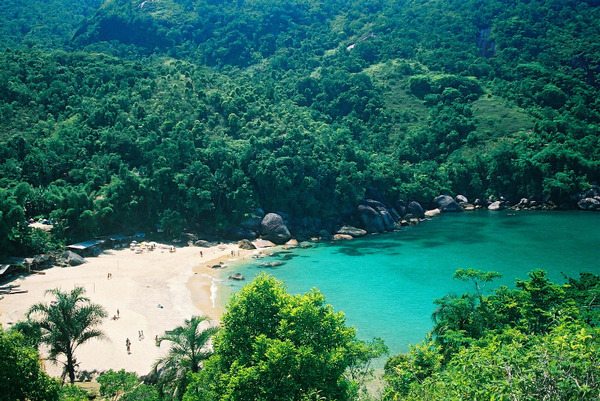 Each of the 141 hectares of the park hosts species of the Brazilian and world flora. The imperial palm trees, main attraction of the garden, were seeded under the order of the regent prince Dom Joao VI in 1809. centenary trees, orchids, vitorias regia, bromeliads, flamboyants in an atmosphere filled with tropical scents. Treasure hunt through the botanic garden. 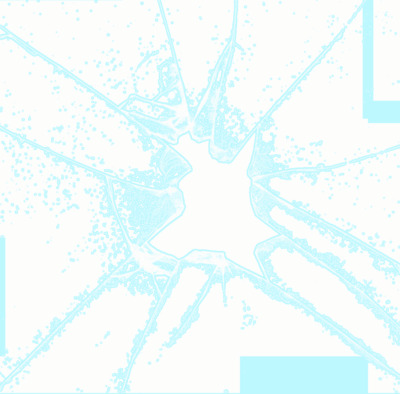 The child will find the second piece of the map, encrypted instructions telling them that they have to go to Paraty (and also the location of the third part of the map). Free time to wander to your own pace between the water ponds and to enjoy the freshness and peacefulness of the place. Return to the hotel at 13:00pm. Your English-speaking guide will pick you up at 09:00am at the hotel for a guided visit of the historical centre of the village. 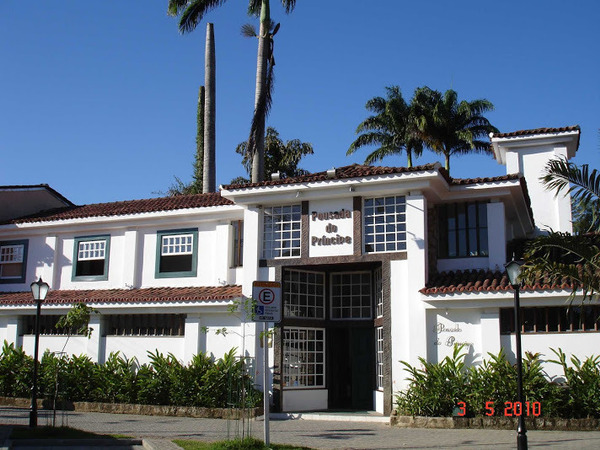 Your mission that day will be to find the location indicated on the parchment that you would have previously uncovered at the Botanic Garden in Rio de Janeiro. 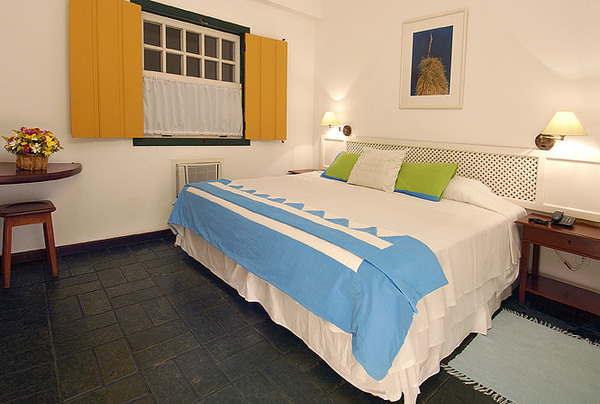 Nestled between ocean and the foothills of the Serra do Mar, Paraty, registered as a word heritage site with UNESCO, shelters one of the most beautiful colonial heritage of Brazil. Along narrow, paved streets, you will discover this outstanding heritage, witness to the wealth of the 17th and 18th century: sublime mansions, four superb baroque churches, one being the church of Santa Rita de Cassia hosting today a museum of sacred art. The child will find the third piece of the map showing the precise location of the treasure, and encrypted instructions to find the treasure buried ten feet from the waterfall, towards the midday sun. Departure from Paraty with a local minibus for the village of Laranjeiras (30-minutes trip). Trek - 3-hour of actual walking - 200 meters of elevation gain - easy. 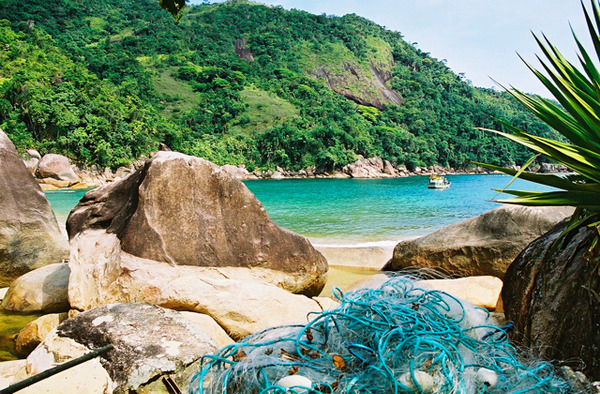 The riddle in Paraty will lead you to the small and isolated fishermen's village of Ponta Negra. You can reach it by foot or by boat. The trek starts with a short climb before entering in the Atlantic forest (Mata Atlantica), at the heart of the "Ecological preservation area of Joatinga". 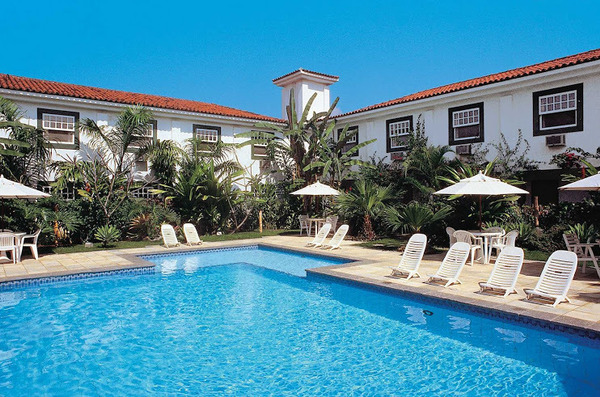 After an hour and a half of pleasant walk you will reach the hamlet of Sono for lunchtime, on the border of one of the nicest beaches of the region, Praia Do Sono. 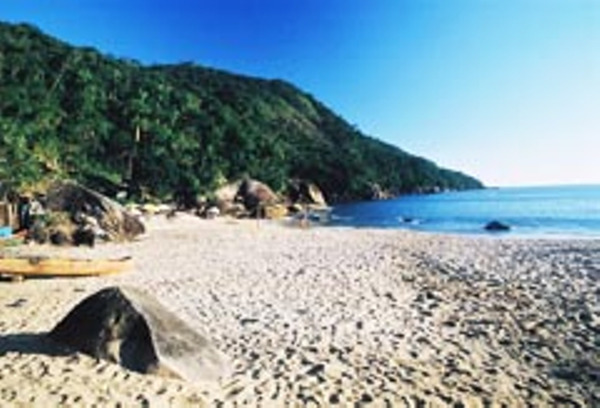 Literally meaning "sleepy beach", Praia Do Sono will seduce you, firstly because of its name and also because as soon as you will get back on the track you will face a steep hill to climb. After this climb, the hike becomes a lot less demanding. This is the only difficulty of the walk. 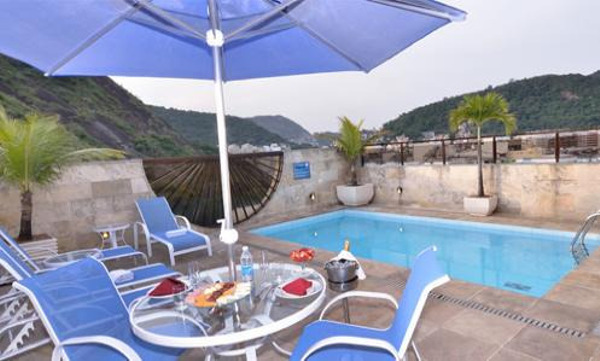 You will successively pass Praia Da Velha and Praia Dos Antigos before arriving an hour and a half later in the fishing village of Ponta Negra. Stop for the night in this hamlet at the end of the world, in the recesses of a cove with the waves dying on the white sand beach as the only noise disturbing your sleep. 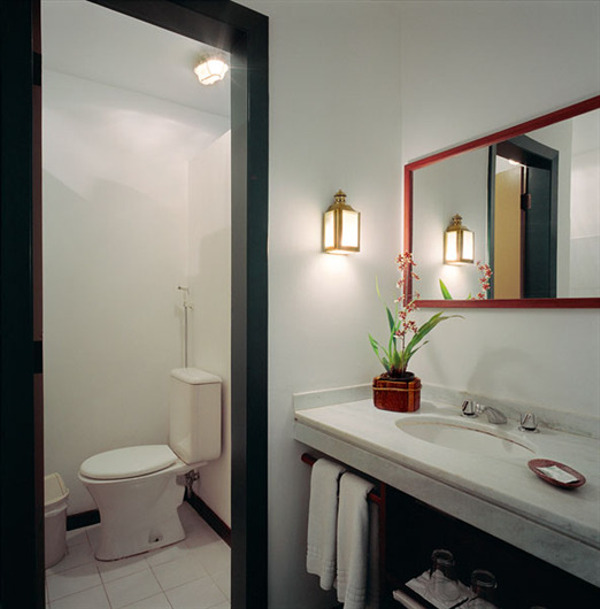 Night in basic but friendly huts (private bath and showers – mosquito net). D Day has arrived. You finally have all the parts of the treasure map in hands and can now go looking for the treasure with your guide. One-Eyed Jeck's treasure isn't a legend anymore, it is between your hands! Life in the mountains around Paraty has little changed over the last 50 years. The day will be spent discovering the lifestyle in a village almost in autarky thanks to the local resources. In the morning (depending on the weather conditions), you will go fishing with the men of the village who will explain to you and show you, their fixed-net fishing techniques. 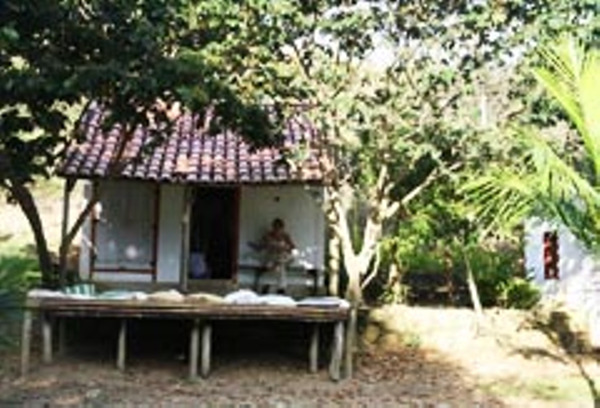 Back in the village, you will visit a manioc plantation and the "flour house" where the manioc is processed and reduced to flour. After lunch, a local guide will take you to a waterfall of crystal clear water. Depending on the season, visit of the village school, educating more than a third of the village population. Trek - 5-hour walking - 600 meters positive elevation gain - strenuous. Departure towards the waterfall of Saco Bravo, a wonderfully outstanding site only a few hours walking from the village. The excursion will be worth the effort: to reach Saco Bravo you will take a steep track going alternatively uphill downhill. Once you will reach your destination, you will realize that the reward is well worth the effort; a river entering the forest, about 30 meters above sea level, forming a waterfall along a cliff, then dropping to a natural pool spilling over the edge into the waves crashing at the base of the cliff. 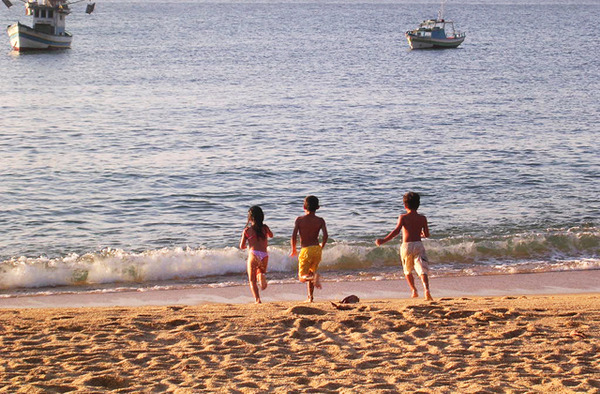 You will enjoy this area for a few hours before heading back to the village of Ponta Negra. Trek from Ponta Negra to Laranjeiras (3h). Leave from hotel at the time you want (to advise) to go to Rio de Janeiro in a private vehicle with air conditioning.